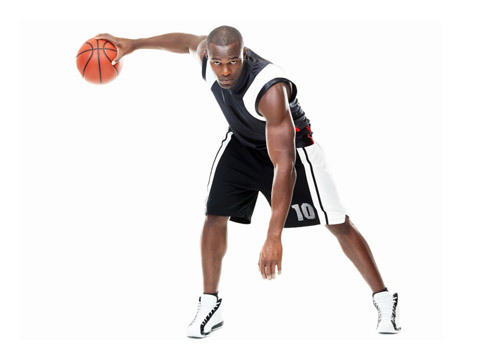 Basketball is a tri-planar sport that requires good postural position and stabilization to promote correct mechanics for proper load of joints to maximize strength, power, acceleration/deceleration for running, cutting, jumping and reaching. Common injuries include knee pain, hip/groin pain, back pain, shoulder pain, muscle cramps, and plantar fascitis. Our rehabilitation program will focus on retraining muscle balance from front to back and side to side of the body to correct mechanics in all planes of motion required for proper weight shift and transfer of weight during basketball to prevent improper joint loading. This will alleviate compensations that cause compression, torque and pain. By addressing the body as a whole, we will get you back to full sport quicker than traditional physical therapy and help you to prevent future injury.